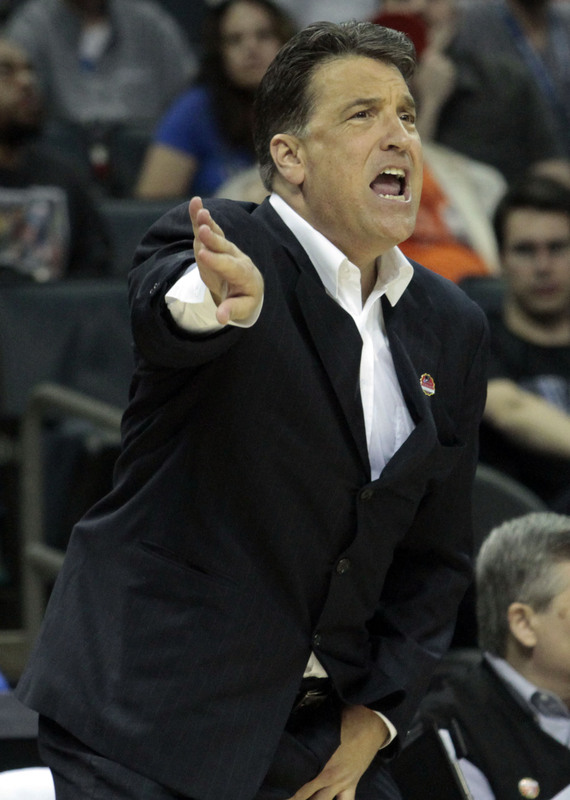 NEW YORK — St. John’s has parted ways with head coach Steve Lavin after five seasons. The news came Friday even after multiple media reports — including ESPN — reported this week that Lavin was in negotiations to receive a contract extension. SNY.tv reported Tuesday that Lavin’s future was in doubt and on Wednesday that no extension talks had yet taken place. Lavin had just completed Year 5 of his initial six-year deal and his buyout was in the neighborhood of $2 million. Former St. John’s and NBA legend Chris Mullin and Rhode Island coach Dan Hurley are expected to be the leading candidates to replace Lavin, sources told SNY.tv. Manhattan coach Steve Masiello, Minnesota coach Richard Pitino and Iona coach Tim Cluess are also possibilities. 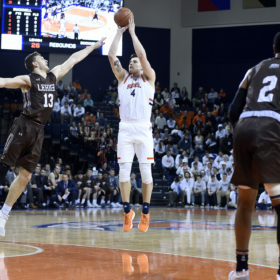 It could be an old-school vs. new-school thing where the old-school guys want Mullin, and the new-school guys prefer Hurley, or possibly Masiello. One source said Mullin would have an edge, but it remains unclear if he wants the job. Lavin, 50, was on record saying that he believed he would get an extension and that he needed one to be effective in recruiting going forward. St. John’s lost Friday night to San Diego State in Charlotte in the Round of 64 of the NCAA Tournament, and lost its last three games by double-figures. Lavin was 226-133 for his career at UCLA and St. John’s, including an 81-55 mark with the Red Storm. 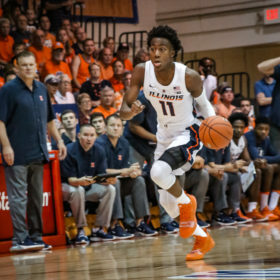 He guided them to two NCAA Tournaments and two NITs, but this year’s team was plagued by academic eligibility issues in which both Keith Thomas and Adonis De La Rosa were deemed ineligible, crippling the team’s frontcourt. 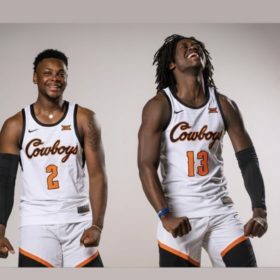 Sophomore guard Rysheed Jordan was also reprimanded for making a homophobic Tweet, and junior big man Chris Obekpa was suspended two weeks on Selection Sunday for failing a drug test because of marijuana use. 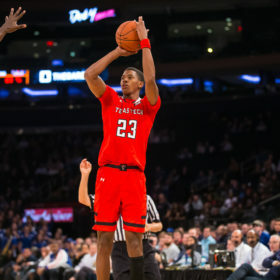 Without Obekpa, the Johnnies could not defend the rim against San Diego State. Hired away from ESPN in 2010 to replace Norm Roberts, Lavin revived St. John’s national profile by signing an elite recruiting class in 2011 that included Maurice Harkless, JaKarr Sampson, Norvel Pelle, Amir Garrett, D’Angelo Harrison and others. But the class took a major hit when Sampson, Pelle and Garrett were deemed ineligible by the NCAA that fall. Sampson and Garrett later enrolled at St. John’s, and both Harkless and Sampson ultimately landed in the NBA, while Garrett later left the school to pursue a baseball career. 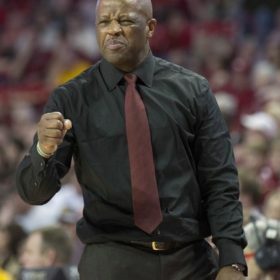 The remaining core, including Harrison, Phil Greene IV and Sir’Dominic Pointer, guided this year’s team to the NCAA Tournament but did not have enough complementary talent to make a run.